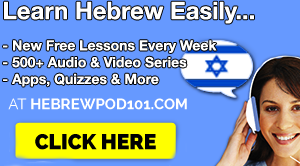 September 24, 2018 by The Junkie 0 comments on "BIG Collection of Learn Spanish PDF Lessons – FREE." BIG Collection of Learn Spanish PDF Lessons – FREE. 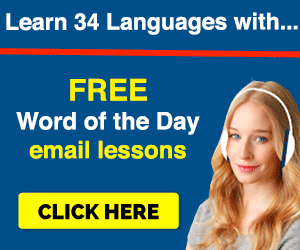 Read More BIG Collection of Learn Spanish PDF Lessons – FREE. 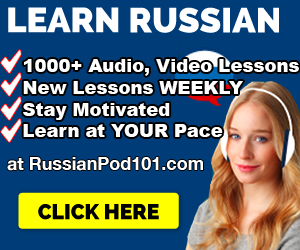 September 19, 2018 by The Junkie 0 comments on "BIG Collection – Free Online Korean Courses for Beginners"
September 12, 2018 by The Junkie 0 comments on "Learn 15 Basic Russian Questions. 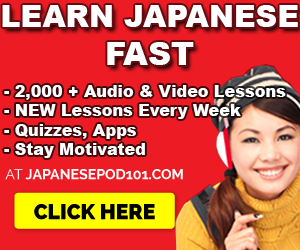 Answers & Translations"
September 2, 2018 by The Junkie 0 comments on "Japanese Phrasebook Collection: Top 10 Books for Learners"
August 19, 2018 by The Junkie 0 comments on "9 Best Spanish Textbooks for Beginners & New Learners"